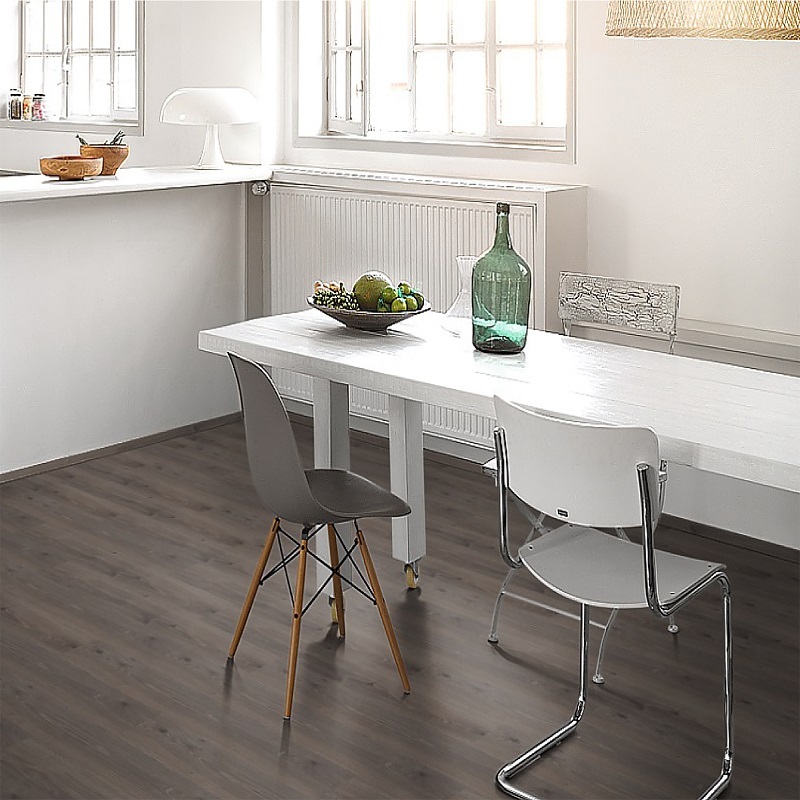 High slip and impact resistance for household safety. 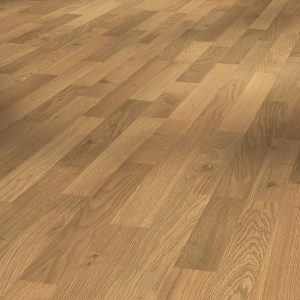 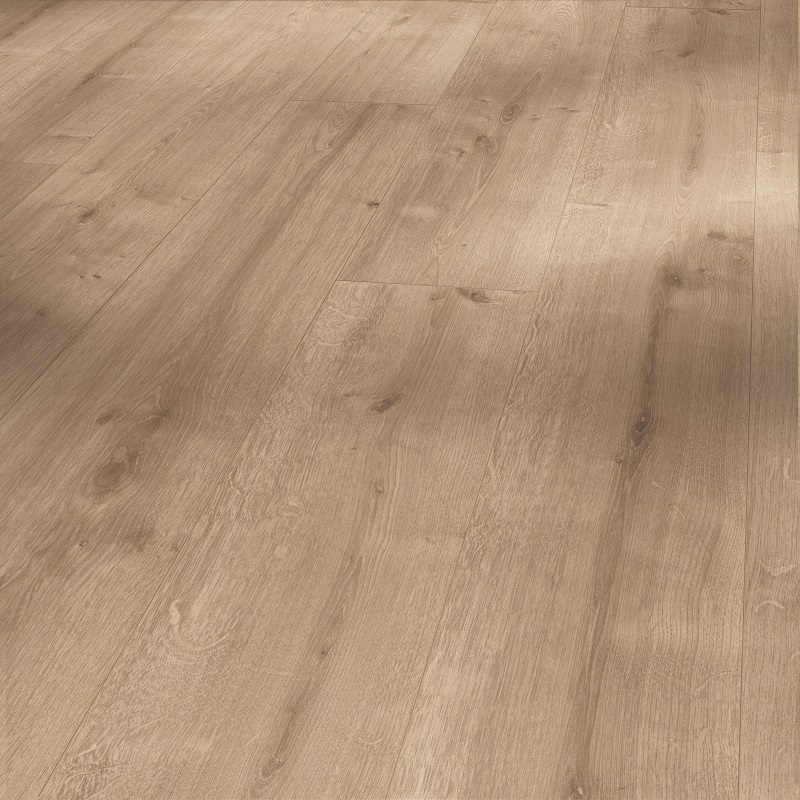 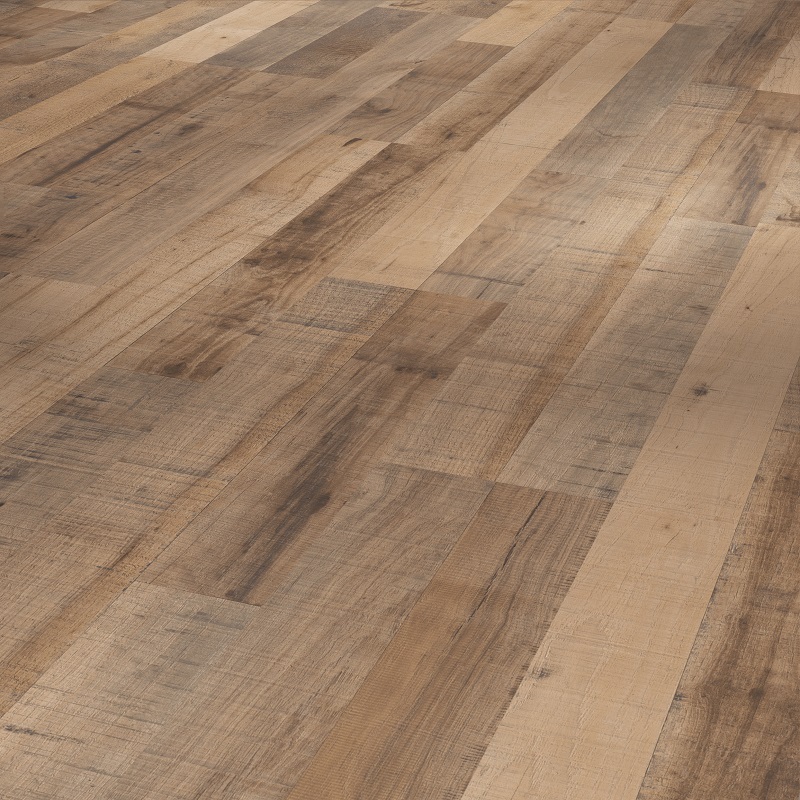 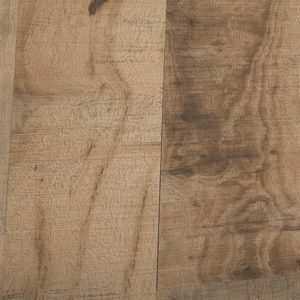 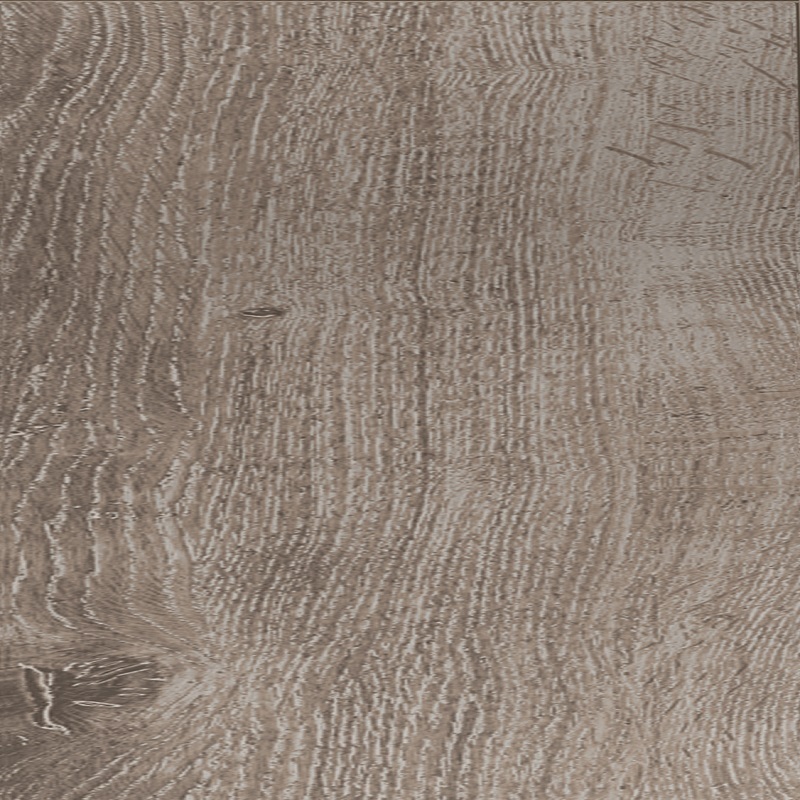 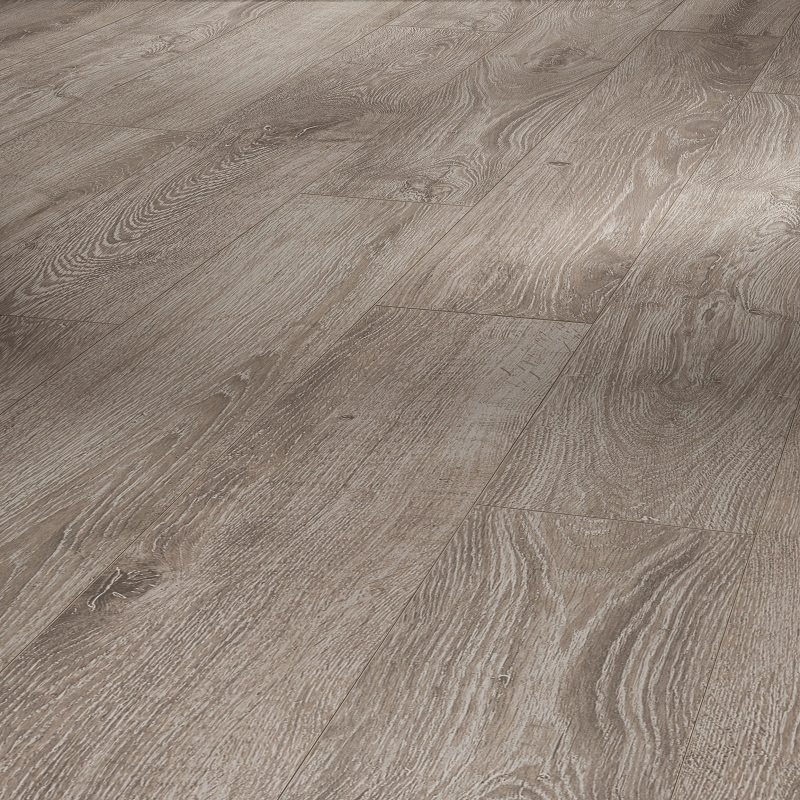 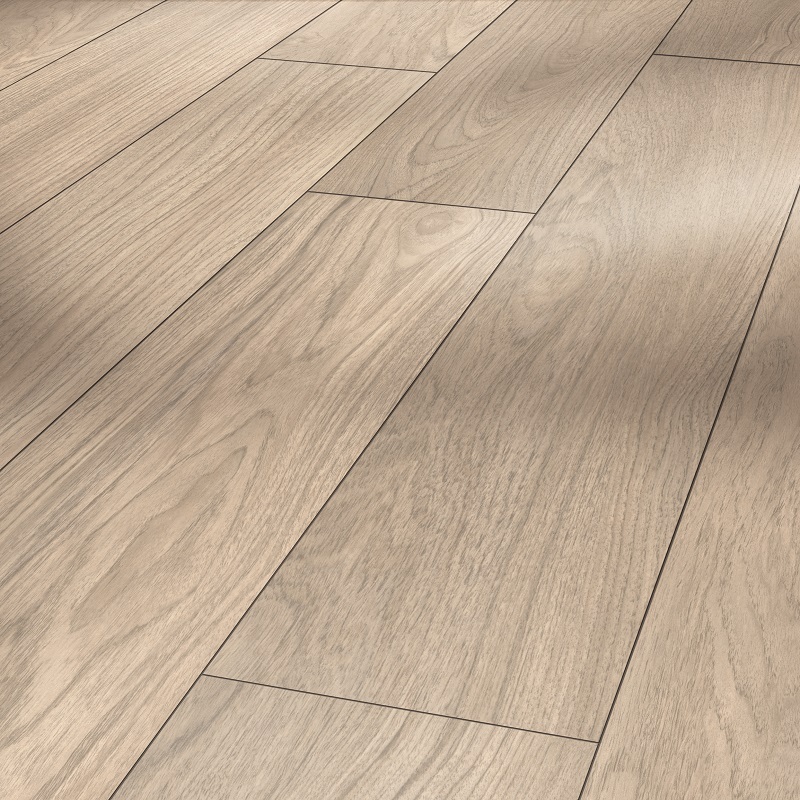 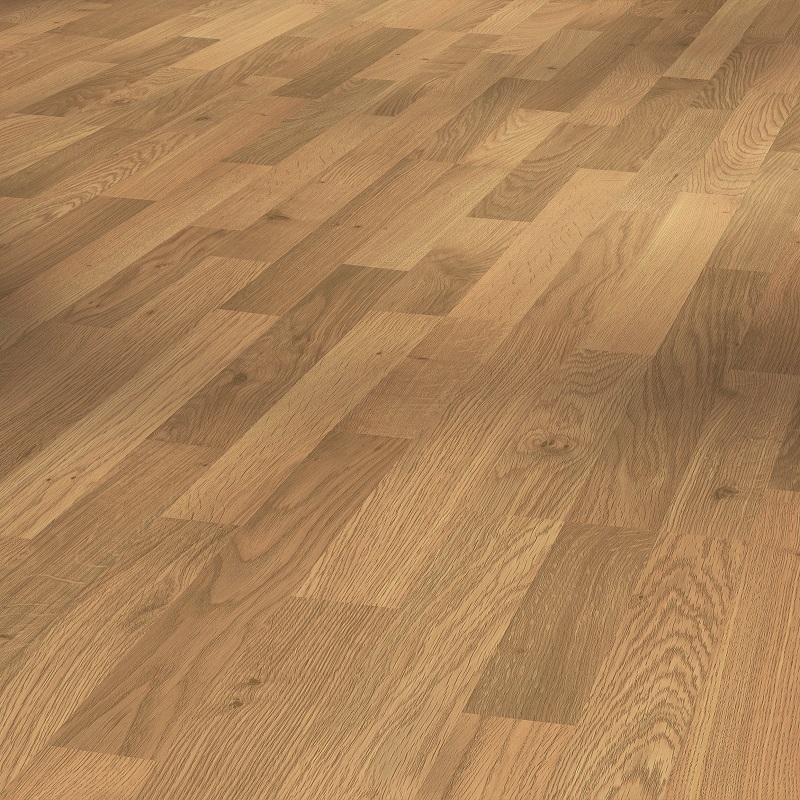 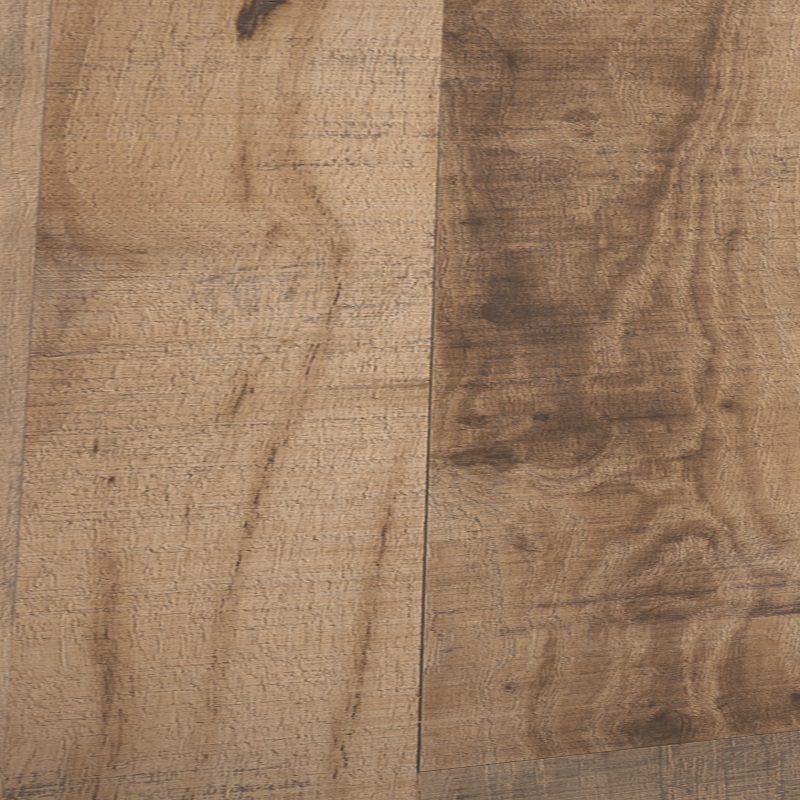 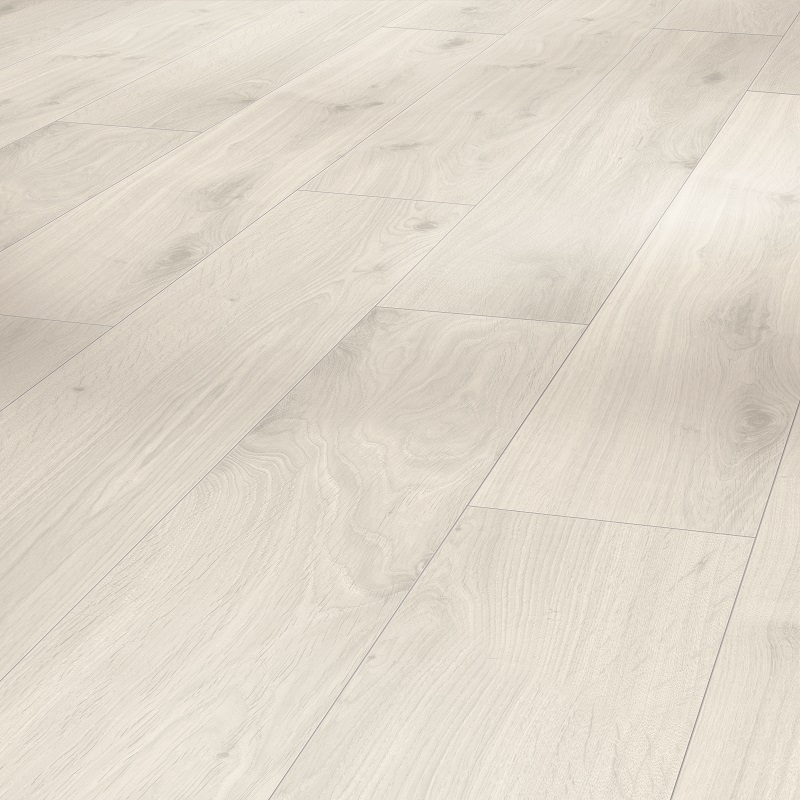 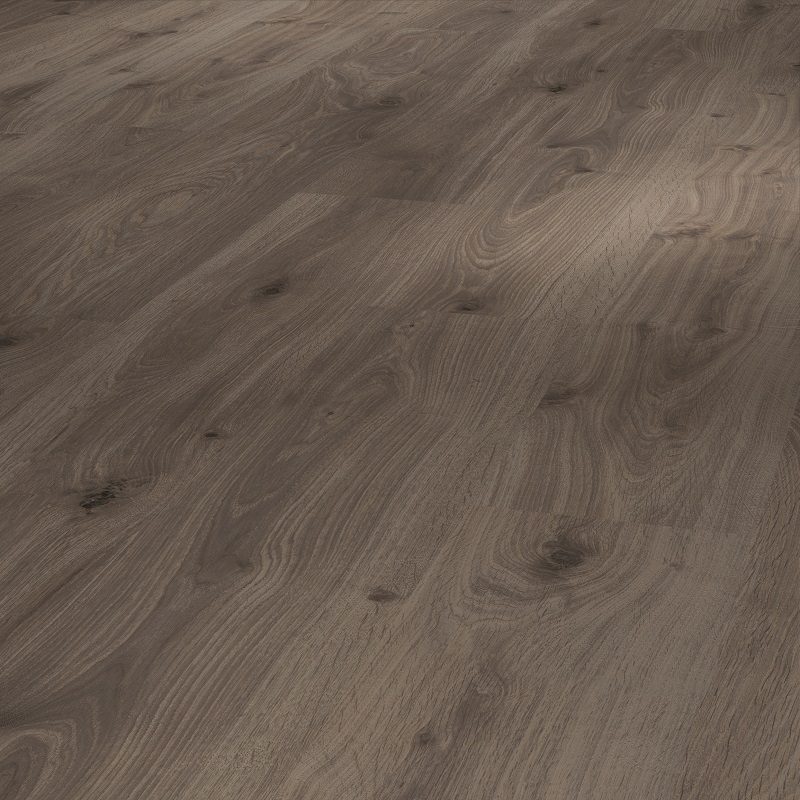 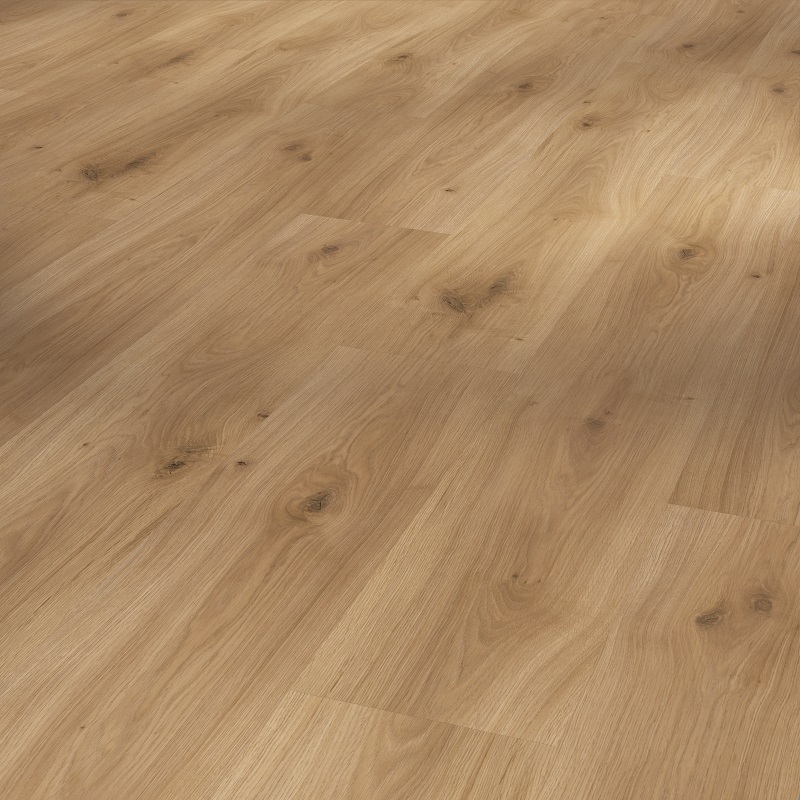 Patented wear layer to enhance the laminate flooring’s scratch-resistant properties. 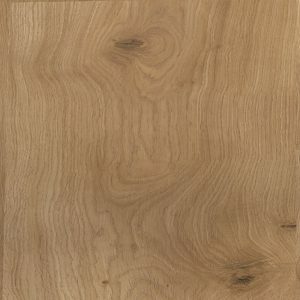 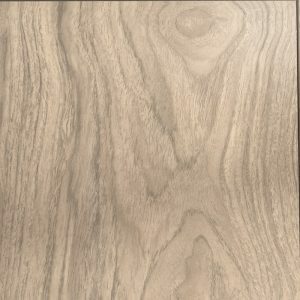 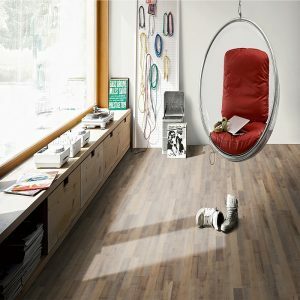 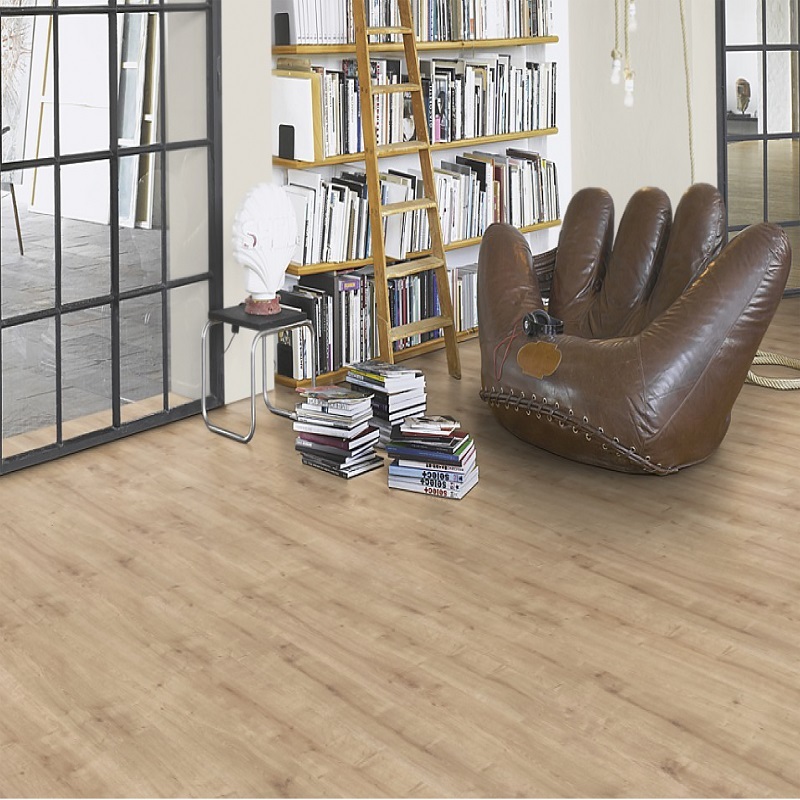 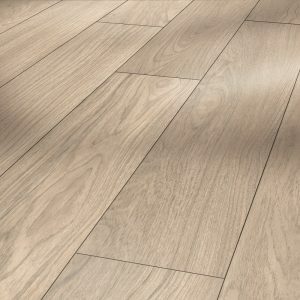 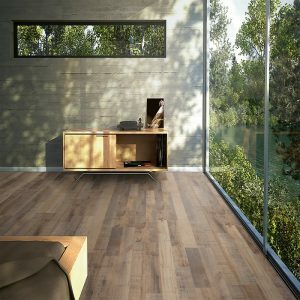 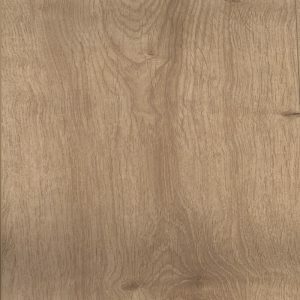 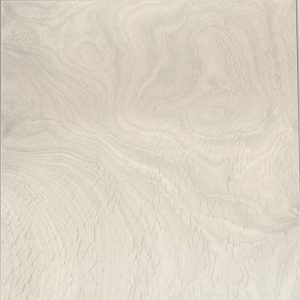 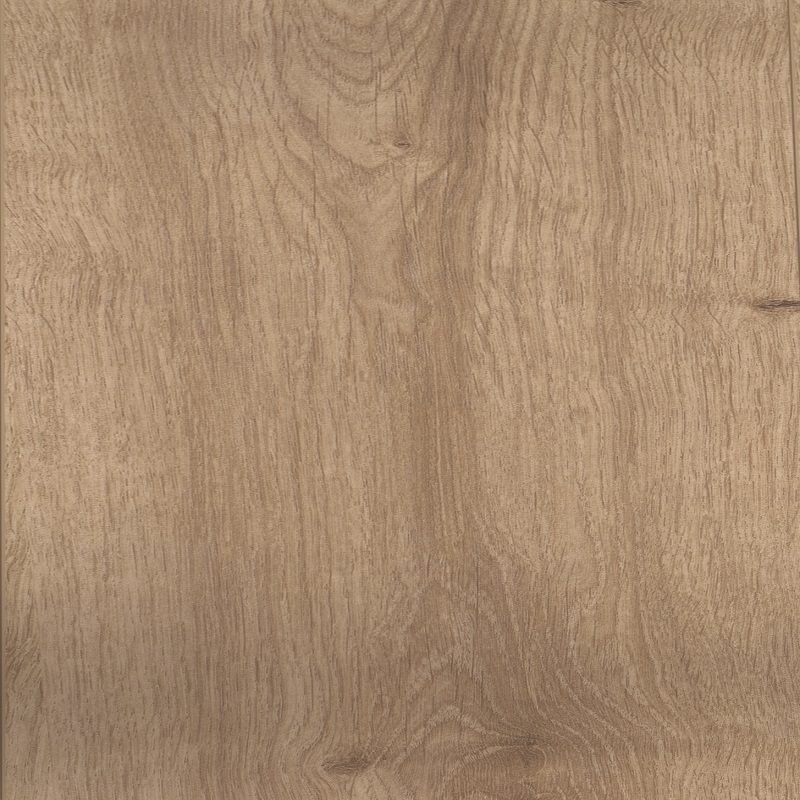 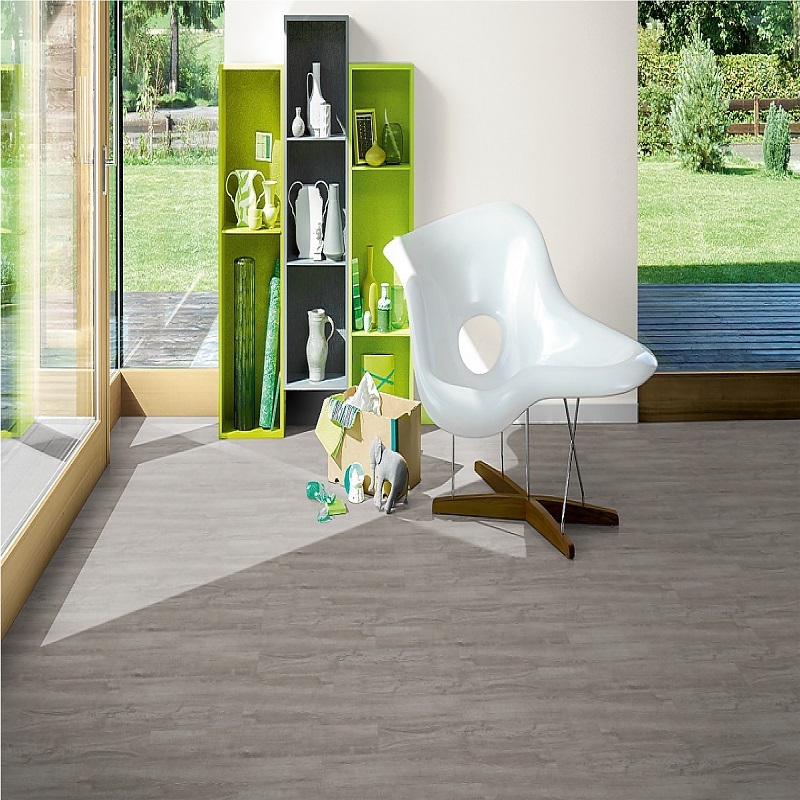 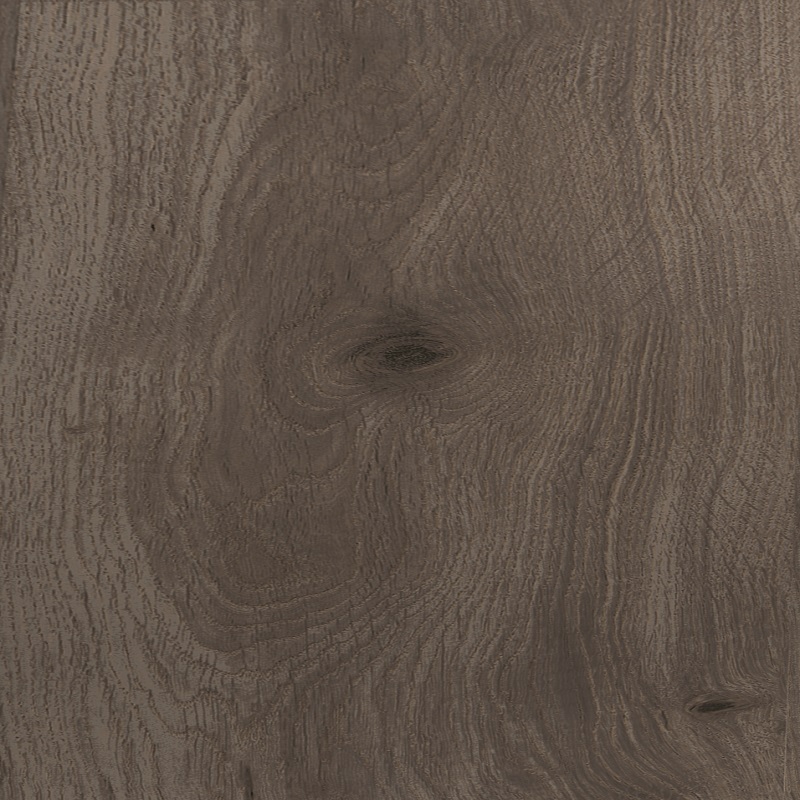 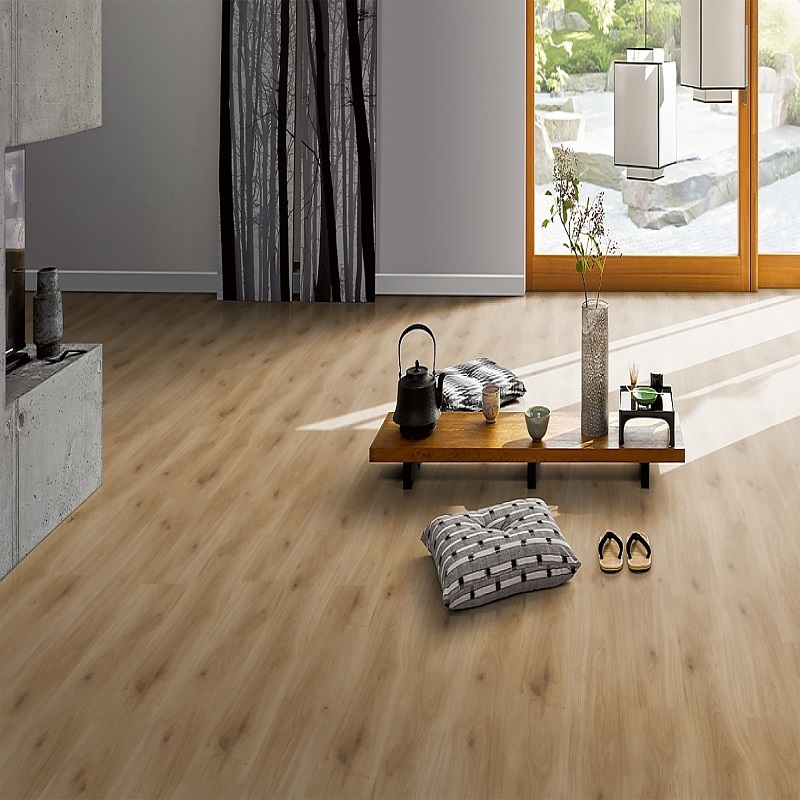 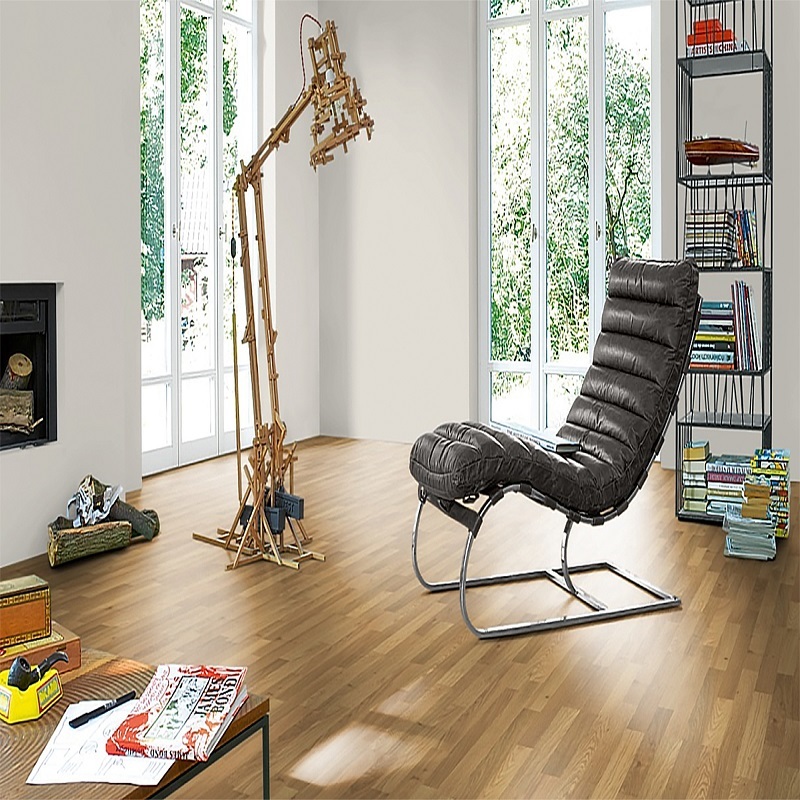 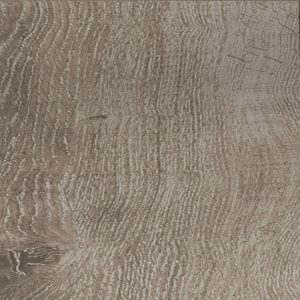 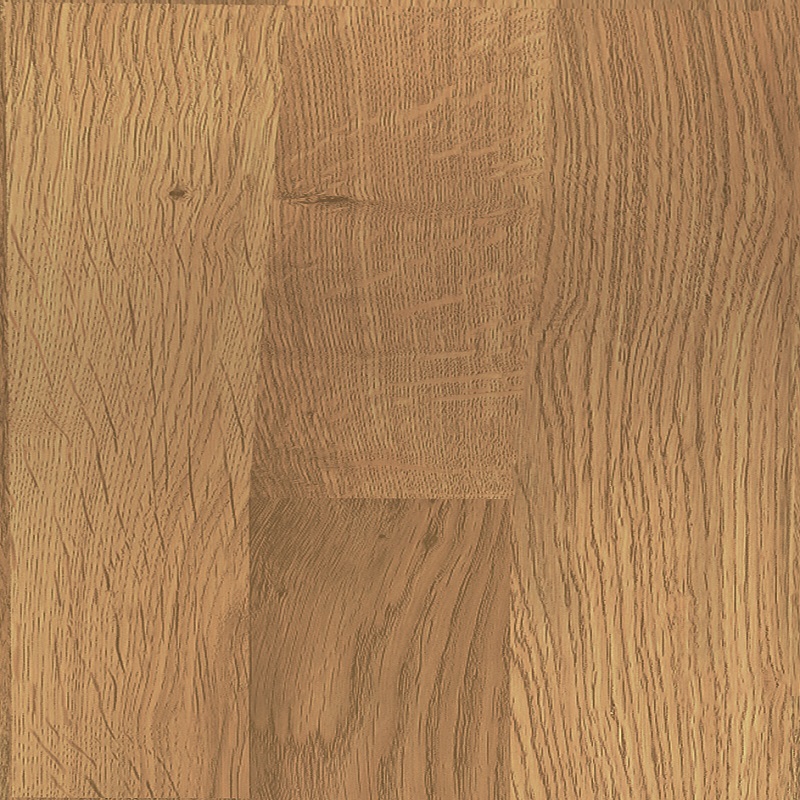 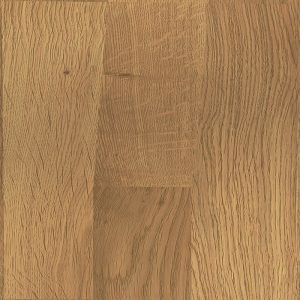 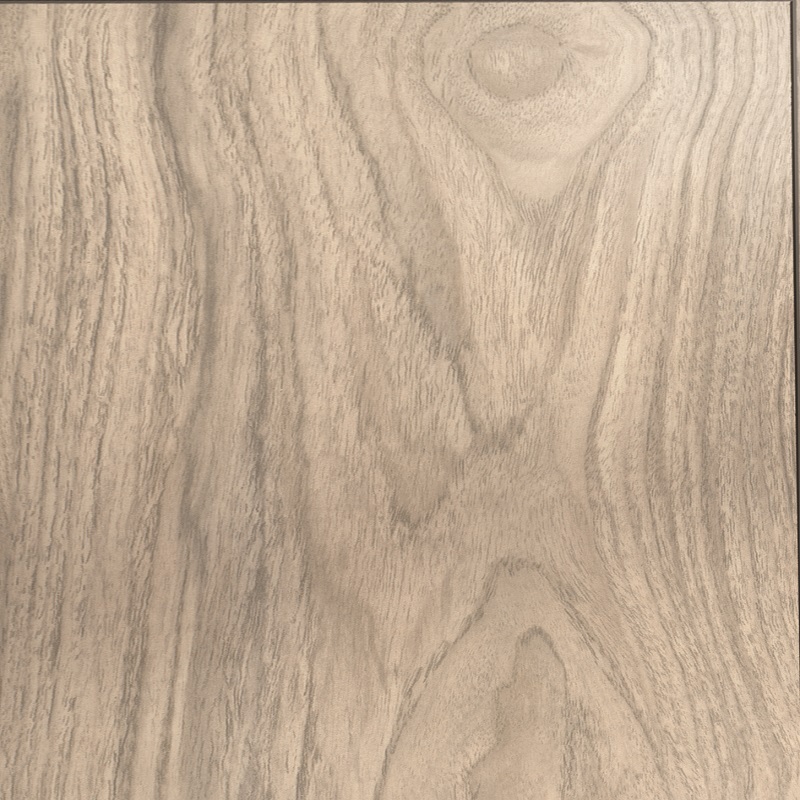 Affordable laminate flooring material in Singapore with quality design and feel. 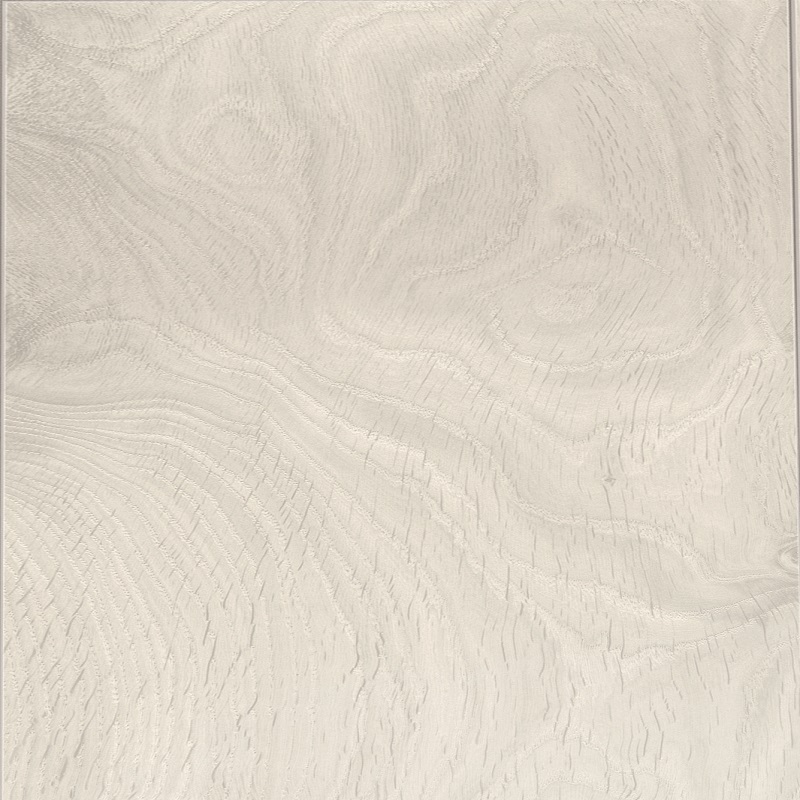 Good quality laminate flooring with relatively higher water resistance in the industry. 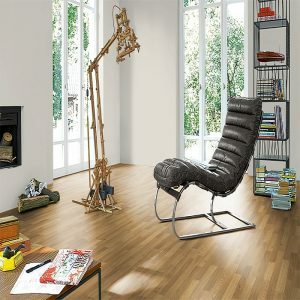 Ideal for Singapore’s temperate climate. Fast onsite laminate flooring installation. 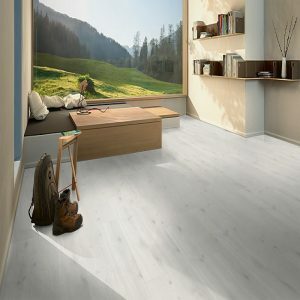 Highly moisture proof for easier cleaning. Withstands heavy load for walk-in-traffic in homes and commercial properties in Singapore.